Life in remote Alaska was harsh in the ‘60s, but it was also rich with experiences and valuable lessons for life. Chuck worked his way through college as a firefighter for the BLM (Bureau of Land Management). After graduating from the University of Alaska with a B.A. in Economics, he got his teaching credentials and taught high school for two years. He then married and attended Gonzaga University School of Law in Spokane while raising a family. Chuck is the author of thousands of online real estate articles and several real estate books in paperback and ebook versions. 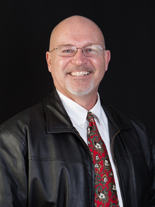 He is a virtual real estate broker with a massive marketing presence. Chuck has been recognized for outstanding performance and customer service among 25,000 real estate agents in Washington state, which includes the Seattle-Tacoma metropolis, receiving the prestigious Five Star Professional Award for 2014, and has been featured in Seattle Magazine. But here’s the best part saved for last. Chuck’s proudest legacy would be his four children. Chuck’s oldest son, Jesse, became a professional strongman, and the second strongest man in the world in Chengdu, China. He became very popular around the world and especially in Europe where the Strongman contests are more popular. He had a heart to help young kids and changed a lot of lives for the better. But as many of Chuck’s older clients would testify, life doesn’t always go according to our plans. Jesse had a heart attack while working out in his Sequim gym. He was gone at 27. That was eight years ago. Only two weeks earlier the family shared the joy of Jesse’s first daughter being born. Chuck is often introduced as Jesse Marunde’s father, a title he proudly wears. Chuck’s second son, Bristol, is also a professional athlete as a mixed martial artist living in the fight capital of the country, Las Vegas. In addition, he is a fight promoter, a real estate investor, and has his own wonderful family with two of the cutest boys on the planet. When Chuck is introduced to anyone in the mixed martial arts world, he is introduced as Bristol Marunde’s father, and proud of it. Brady is the basketball player and commercial fisherman of the family. At 6’4 he is quite an athlete, too. He is also a generous and gifted young man. He is a commercial fisherman in Alaska, a hard worker, and an entreprenuer. Around Sequim for years Chuck was regularly introduced and still is as Brady’s dad. Proud every single time. And Sabrina is Chuck’s daughter. She is now a college freshman. Her senior performance as Maria in the Sequim High School play, The Sound of Music, surprised a lot of Sequim residents with her natural acting and musical gifts. The theater was packed every night. Around Sequim, Chuck is now being introduced as “Sabrina’s dad.” How could a father be prouder? Who is Chuck Marunde? Now You Know. 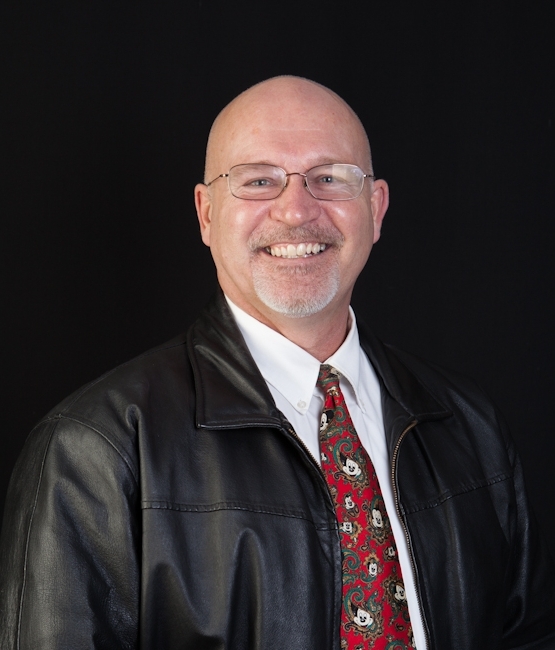 Buyers from all over the United States do their research and then hire Chuck to be their Buyer’s Agent in the Sequim and Port Angeles area. Some buyers are scheduling their appointments as far as a year ahead of their visit to make sure he has time to represent them. 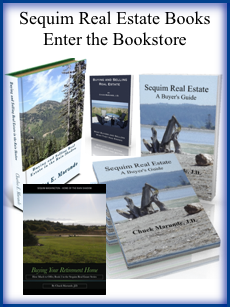 Appointments and showings can be booked online at Book Your Sequim Buyer’s Agent. 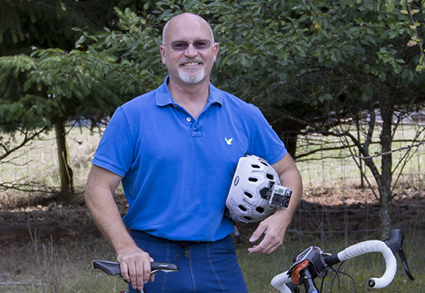 Sellers in the Sequim, Port Angeles, and Port Townsend areas are hiring Chuck to list and market their properties, because they figured out after extensive research, that if Chuck has the largest marketing system on the Internet, then he is also the agent with whom they should list their homes. It just makes sense.